Baahubali Movie New Trailer HD Video Released Starring Prabhas Anushka : Taking the expectations to the next level, Tollywood director Rajamouli has released a new trailer of the epic film Baahubali. The trailer featured mind-blowing action scenes, showing the villain of the movie baddies ridding the horse and chasing the hero of the movie “Bahubali” Prabhas. Then the latter attacked by those baddies and thrown away into the forest. Due to the throw from a hill, he will be hanging upon a tree, which prevents him from falling down. The Baahubali film, scheduled for July 10 release, is being simultaneously shot in Telugu and Tamil and will also be dubbed in Hindi, Malayalam and several other languages. 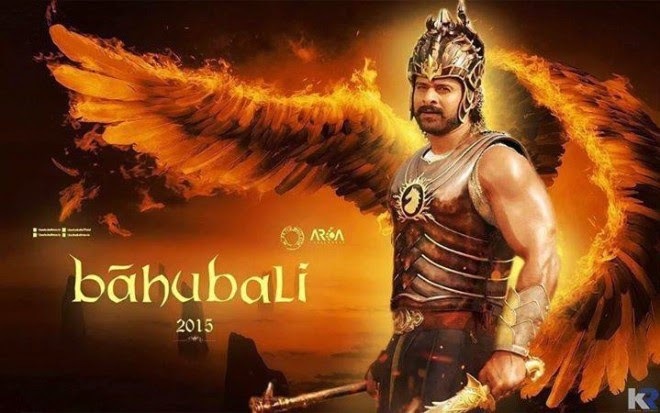 Now below get complete details of Baahubali Movie New Trailer. Eventually, villain of the movie Rana Daggubatti appears on the screen, showing negativity on heroine of the movie Anushka. This is actually, whistle blowing dialogue of the film. Later emphasize saying, “Baahubali vasthunnadu.” Next scene shows Tollywood actor Prabhas in armor and he is fighting with the villains, riding on the horse in the same get up. The trailer, which released just a few minutes back, has already been viral, creating waves in the social networking sites, including facebook and twitter. 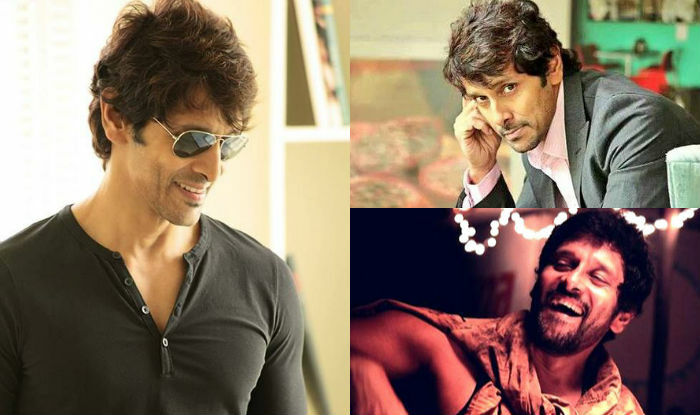 The fans are thoroughly seen entertained by it and thanked Rajamouli for the sudden surprise. However, a few of the critics penning down about the trailer and saying when “Bahubali” is a magnum opus project of India you have to match Hollywood level. They also wrote this same about the film when its first trailer released. The critics are already expecting lot from the movie. So they look after even very small things about the film. Even any small disturbance on the quality of film should not be taken easily by the critics, although, the actual quality of the film can be judge only after its release. So, wait for 10th July when the film will released worldwide. The upcoming movie is simultaneously being shot in Telugu and Tamil and releasing simultaneously. The film will also be dubbed in Hindi, Malayalam and in several other languages. Telugu superstar Prabhas is playing lead role in the movie as well dual opposite actress Anushka Shetty and Tamanah Bhatia. Rana Daggubatti is playing negative role. Actress Ramya Krishnan and veteran actor Nassar is also playing a pivotal role in the film.